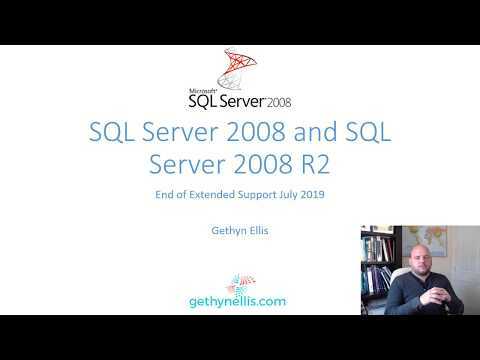 SQL Server 2005 is now out of support. I remember going to a SQL Server 2005 launch event at the premises of Microsoft partner is South Wales back in the day. If you still have SQL Server 2005 instances and databases you should consider migrating to a later version. We can help you with that SQL Server 2005 migration . Check out our SQL Server Consulting page.